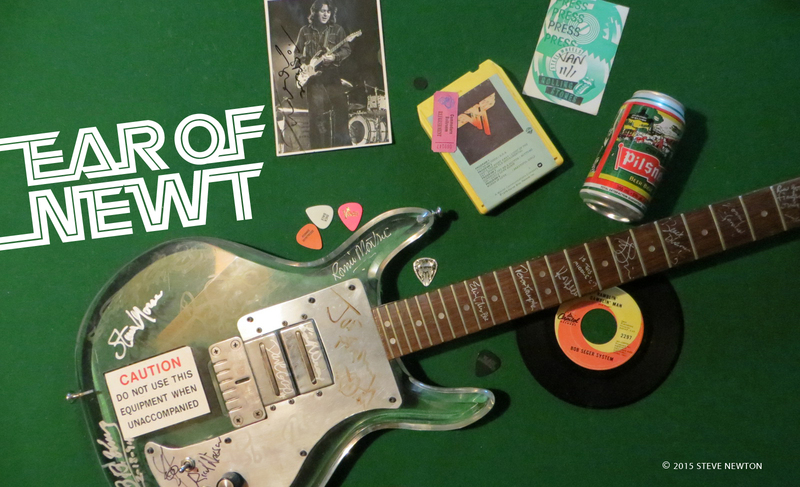 As we kick off a new year it’s fun to ponder what type of music is to come–or what might have been if certain rock legends hadn’t passed before their time. 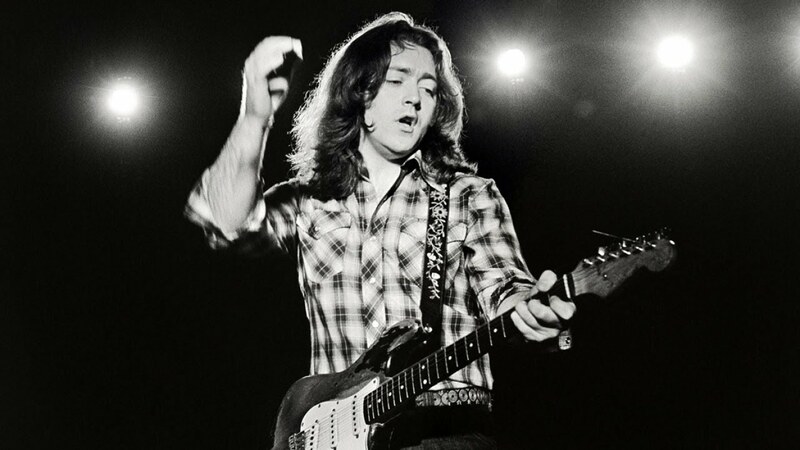 When I interviewed Rory Gallagher’s bassist of 20 years, Gerry McAvoy, last month, I asked him what kind of music he thought Rory might be playing these days if he were still with us, cranking out the tunes at age 70. “I’m sure he’d still be doin’ the same thing,” replied McAvoy, the week before a killer Vancouver show with Band of Friends. “I think he might have experimented more with the acoustic stuff, you know, ’cause he enjoyed doing some acoustic stuff on television things. So he might have taken that on board as well. Of course, we’ll never know for sure what musical road Gallagher would have taken in his senior years, as he died in 1995 after a liver transplant at the age of 47. A sad tone takes over McAvoy’s voice when asked about the effect Gallagher’s drinking had on the band in its final years.